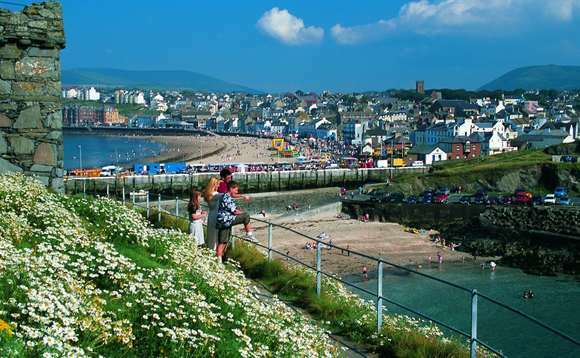 The Isle of Man Financial Services Authority has signalled its intention of bolstering the corporate governance regulations governing insurance companies based on the island, with a consultation document published today. The 43-page document, published on the IOMFSA website and downloadable here, is part of a wider updating of existing Isle of Man regulations governing the insurance industry, and spells out the regulator’s plans for the corporate governance of insurers, including changes highlighted in the so-called Roadmap document. In particular, it focuses on proposals to update the existing Corporate Governance Code of Practice for Regulated Insurance Entities (CGC), which was issued in 2010. The first “Roadmap” for updating the island’s insurance industry framework was published in 2013, and it has been updated at least annually ever since. As reported, in May the IOMFSA published the final draft of its most recent “Roadmap” update, which contained a new Conduct of Business Code. more explicit reporting requirements to the FSA, particularly of events that impact an insurer’s risk profile, financial condition and the fair treatment of its policyholders. The closing date for comments on the proposals is 27 October. David Kneeshaw, chief executive of Isle of Man-based RL360, gave the proposals contained in the consultation document a cautious welcome. “We were expecting this to be published,” he told International Investment. He noted that because it was a consultation document, RL360 and other insurers “will, together with the Manx Insurance Association (MIA), have time to peruse the finer details”. Gill Marples, chair of the MIA told International Investment that the association had “no concerns” regarding the process. Marples pointed out that the consultation paper had been expected, and that the IOMFSA had committed to publishing during August and had “delivered in line with that commitment”. Marples stated that MIA members were “broadly supportive of the Roadmap”, which, she said, had been designed to ensure that the island keeps pace with the global direction of regulatory development. Finally, Marples made the wider observation that the IOMFSA “appears committed to a principles- rather than rules-based regulatory approach”, a pragmatic strategy that she said matched the association’s members’ wishes. Alan Rowe, consultation project manager for the IOMFSA, wasn’t immediately available for comment.